Jane Martinson has been appointed the Guardian’s new head of media, overseeing all of Guardian News and Media’s coverage of the media industry in print and online. Martinson was previously the women’s editor of the Guardian. She was the Guardian’s media editor responsible for the paper’s print section until 2010, when she moved to take up the women’s editor post, setting up the Guardian’s women’s blog. 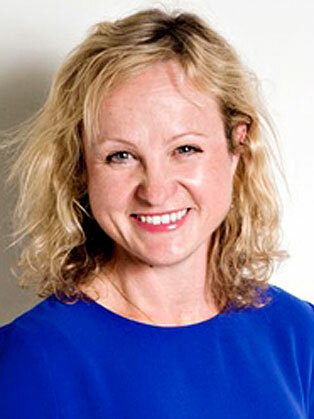 Martinson joined the Guardian from the Financial Times in 1999 as its US business correspondent, based in New York. On her return to London, she joined the Guardian’s city desk as news editor before becoming media business editor and writing a weekly interview. She was chair of Women in Journalism until the end of last year and remains on its committee. Martinson began her career in journalism on the South Wales Echo in Cardiff.